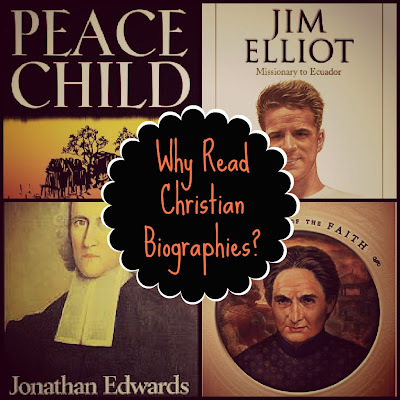 WHO CAN STAND: Why Read Christian Biographies? Rhonda, I have heard about the Corrie Ten Boom bio! I will have to remember to pick it up sometime soon - thanks for the recommendation! Thank you for sharing about some biographies I hadn't heard of - I always love to read them as they inspire me! Some of my favourites are 'The Memoir and Remains of Robert Murray M'Cheyne', the life of Hudson Taylor, Jim Elliot, Isobel Kuhn and Amy Carmichael. All of these have had a lasting impact on my life! Rhoda when I read your comment to Andrew he remembered he had heard about M'Cheyne. We checked and our church library has his biography and we are definitely planning to read that one now! Thanks so much for the recommendation! I totally agree with you. I have been the most challenged by the Christians that I have never met. I owe them a great debt. I saw a lot of my favorites in your post, as well as in the comments. 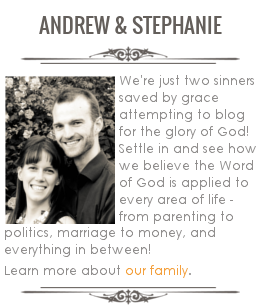 I highly recommend Adoniram Judson! I haven't heard of him, Linda, thanks for the recommendation!